Posted 11/04/2019 by svnews & filed under A General News, Inline Hockey News, Roller Derby News, Roller Hockey News, Speed Skating News. 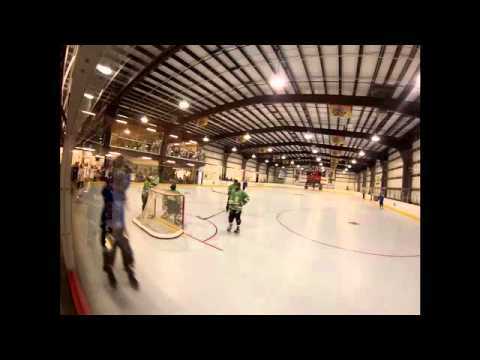 Posted 28/03/2019 by svnews & filed under A General News, Inline Hockey News. Posted 24/03/2019 by svnews & filed under A General News, Inline Hockey News, Roller Derby News, Roller Hockey News, Speed Skating News. 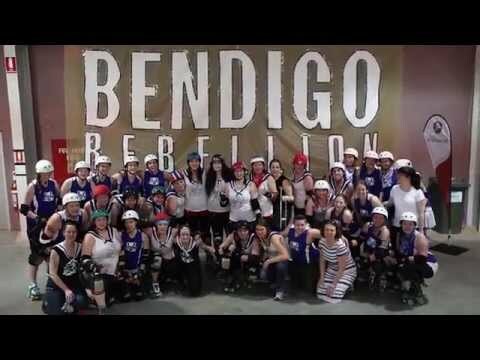 Congratulations to all the Convict City Roller Derby League‘s Roller Derby High students on graduating from the Tas “Roller Derby High” program. Fantastic effort. This is the first time, the Roller Derby High program has been conducted in Tasmania and Convict City Roller Derby League, are super proud to be able to show off their new teen graduates. 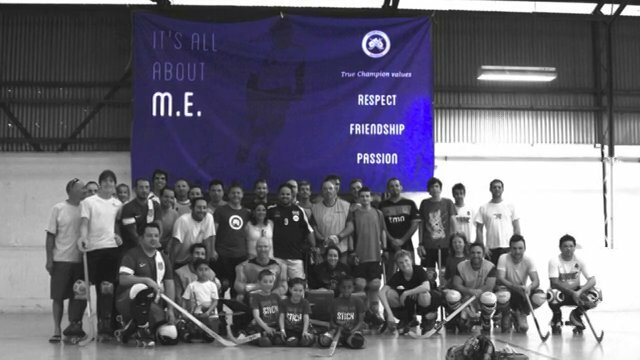 Posted 18/03/2019 by svnews & filed under A General News, Inline Hockey News. Posted 13/03/2019 by svnews & filed under A General News, Inline Hockey News, Roller Derby News, Roller Hockey News, Speed Skating News. Miranda Mayle from South Sea Roller Derby & VicHealth Ambassador features in the Cranbourne Leader newspaper this week, helping to promote VicHealth‘s ongoing This Girl Can VIC‘s program. Miranda also appears in television commercials, along with other Ambassadors and sports, so keep an eye out for her on tv too. 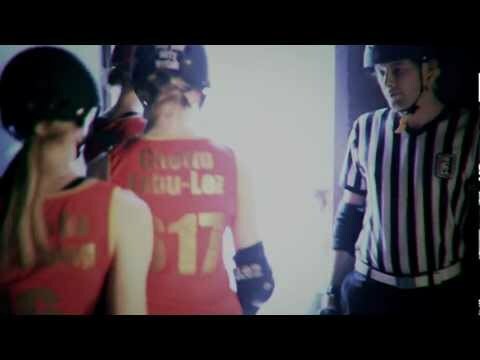 Find out more about Roller sports, (Roller Derby, Roller Hockey, Inline Speed Skating, Inline hockey) on the Skate Victoria facebook page or website www.skatevictoria.com.au. Posted 10/03/2019 by svnews & filed under A General News, Inline Hockey News, Roller Derby News, Roller Hockey News, Speed Skating News. Active April is happening again and we’re encouraging all Skate Victoria clubs to get involved in the State Government’s active lifestyles campaign. Posted 02/03/2019 by svnews & filed under A General News, Inline Hockey News. who have 120+ junior and senior players for choosing to affiliate with Skate Victoria. and LIKE their FB page. via FB to find out how you can become involved. 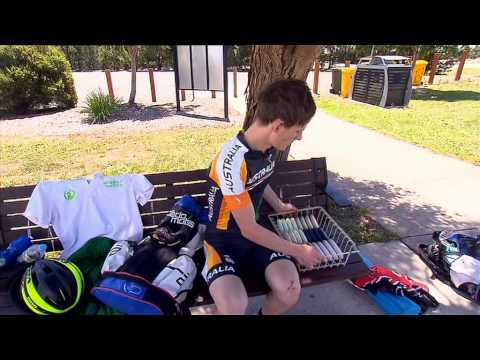 Posted 25/02/2019 by svnews & filed under A General News, Inline Hockey News, Roller Derby News, Roller Hockey News, Speed Skating News. designed especially for girls between the ages of 12-17.